Crime Writers of Canada - Lindquist, N.J.
J. A. Menzies is an award-winning author who spent a large proportion of her formative years reading mysteries, following sports, and studying psychology. Her varied interests converge in the Manziuk and Ryan mystery series, which combines the best aspects of the classic whodunit with contemporary themes. J. A. is known for having characters readers quickly learn to care about: intricate, dynamic plots; the ability to have the reader laughing one minute and shedding tears the next; and her reflection of the multi-cultural patchwork quilt of her homeland. Menzies’ series protagonists are Detective-Inspector Paul Manziuk and Detective-Constable Jacqueline Ryan. Manziuk is a tired 47-year-old life-long cop with Ukrainian ancestry, a very patient wife, and three young adult children. Ryan is a 28-year-old black woman with an MA in criminology, Jamaican ancestry, and a chip on her shoulder. J. A. Menzies is the mystery alter-ego of award-winning author, motivational speaker, and writing teacher, N. J. Lindquist. 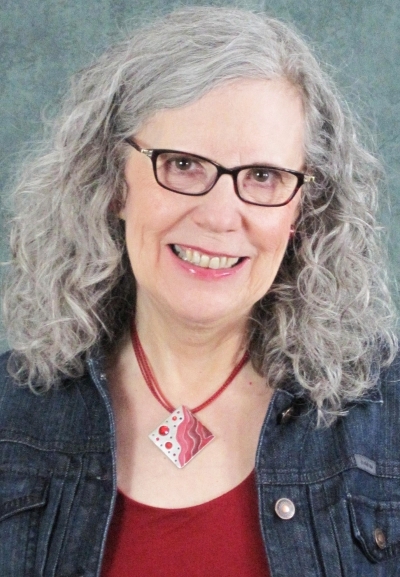 Originally from western Canada, N. J. and her family have lived in Markham, Ontario since 1982.